Volvo Life Paint and the Lucky Iron Fish were just a couple of the many ideas that were fundamentally simple and seemingly small, but mighty. 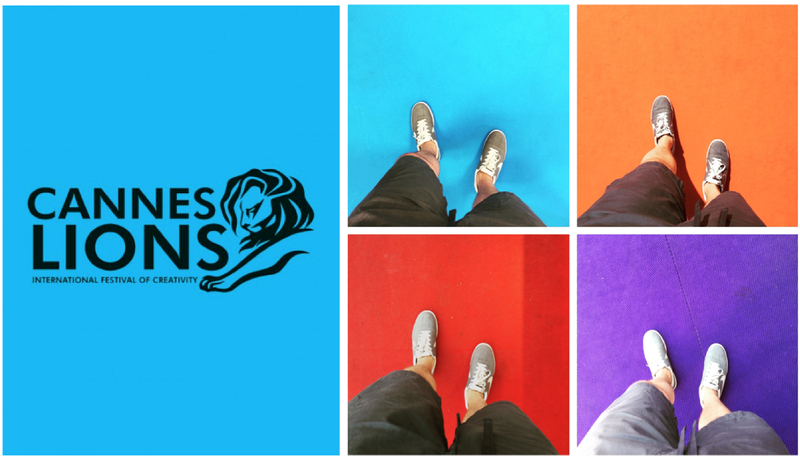 In years past the Cannes Lions festival awarded ideas that were often complex and multi-channel. This year Cannes highlighted the simple ideas that benefit the greater good, regardless of medium. For strategists this is a solid reminder that ideas which solve basic human needs/truths trump massive 360-degree campaigns every time. I think this trend is generally a good thing. Technology now underpins much of the work shown in Cannes. It has given rise to ideas that are useful, entertaining, enduring, scalable and easily personalized. The rub with this trend is that is doesn’t replace the human element. It’s our job to continue to bring the human aspect to technology-led creative executions. Strategists must resist technology for technology’s sake, and champion technology that feels indispensable. Starbuck’s Race Together and the Tidal for All launch were two of the most tone deaf efforts I’ve seen in 20 years of studying the space. Cannes, rightfully so, focuses on the best work, but to truly help refine our skills we need to take time to deconstruct the work that didn’t work. I’d like to see this as a seminar topic next year. 2015, like every other year, awarded the ideas that made life better and did right by others. Each year a host of arguably uninventive creative executions win a Lion because there is a clear story about making the world a better, kinder, easier, or more inspiring place. It’s the planner’s job to give her team the wrong that they must right for that specific audience. Every brief deserves to land on this single-minded purpose. If the insights in your brief don’t clearly lead to a wrong, it needs more work.